Lemongrass is used in Southeast Asian cuisines, especially in Thai and Vietnamese cooking. 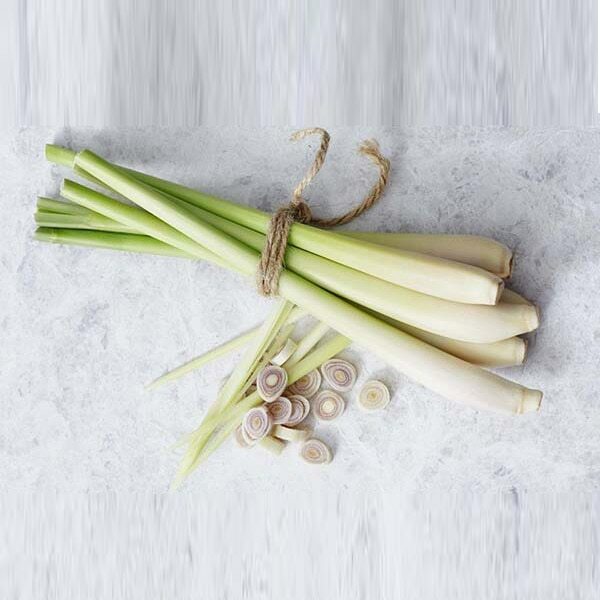 The fibrous stalk—the white-part of lemongrass—is tough but exudes a tempting and lemony fragrance. To release its aroma, peel away the tough outer layer at the bottom of the stalk and use a cleaver or knife to pound, bruise or slice the stalk. *Image is from The Spruce.